With the rains overstaying their welcome all over the country, it is our humble feet that have to bear the brunt. As I walk on water-logged roads and confine my feet to rainy boots everyday, I can’t help but wonder how do I pamper my swollen feet? The answer presented itself in front of me, in the form of a cooling foot cream from Moms Co. Yes; today I will talk about my experience in using this amazing tired feet cream. This cooling foot cream nourishes and hydrates your tired swollen feet providing quick relief while the toxin-free combination of shea butter with the added sweet almond, argan and olive oil deeply nourishes your ankles. With the goodness of peppermint oil and Vitamin E, amongst other organic ingredients, this is an ideal tired feet cream to soothe your pain. My pet peeve with most foot creams is the fact that they are so heavy that you have to wait for a considerable amount of time before you can move around. I have also slipped a couple of times after applying a foot cream even after waiting for 15 minutes for it to get absorbed. It is with much trepidation that I applied the Moms Co Natural Foot Cream. 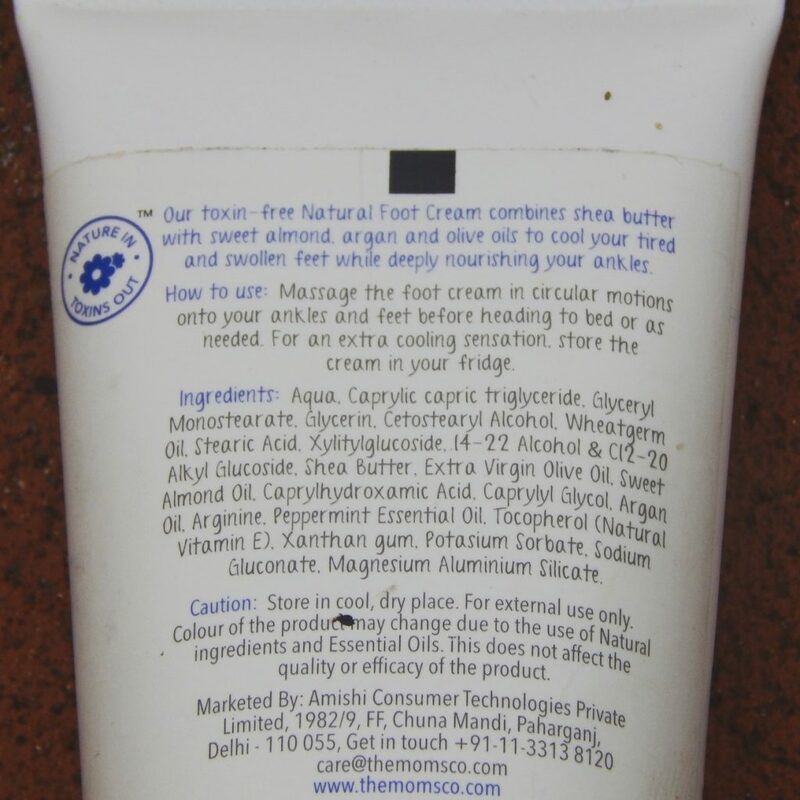 As recommended, I stored this tired feet cream in the refrigerator for a week and diligently applied it everyday for a couple of weeks before writing this review. Fulfilling its product claims, it has a mild cooling sensation when refrigerated. The cream itself is very nourishing and my feet look prettier than before. I generally have pain in the soles of my feet, especially after wearing those towering heels but the Moms Co Natural Foot Cream takes care of all aches and pains. It is a little pricey as compared to the other foot creams available in the market but I personally wouldn’t mind paying extra since it contains organic ingredients and is made without any harmful chemicals. *Product sample was provided for review, my opinions are honest as always. sounds so cool & refreshing ! Badiya product, accha detailed review aur sabhi ingredients organic ?? A thick foot cream is what I like. I always put mine on at bedtime. As a long distance runner i have notoriously bad feet…maybe this will help. The peppermint would probably feel great after along run. I would love to try this foot cream. I hate when it takes forever for the cream to absorb. I will have to pick some up this weekend. I really love foot cream. I love my feet to be soft. May have to check this out. I need to get me some. My feet could use a good therapeutic lotion that keeps them soft and beautiful. This sounds like soemthign for me. 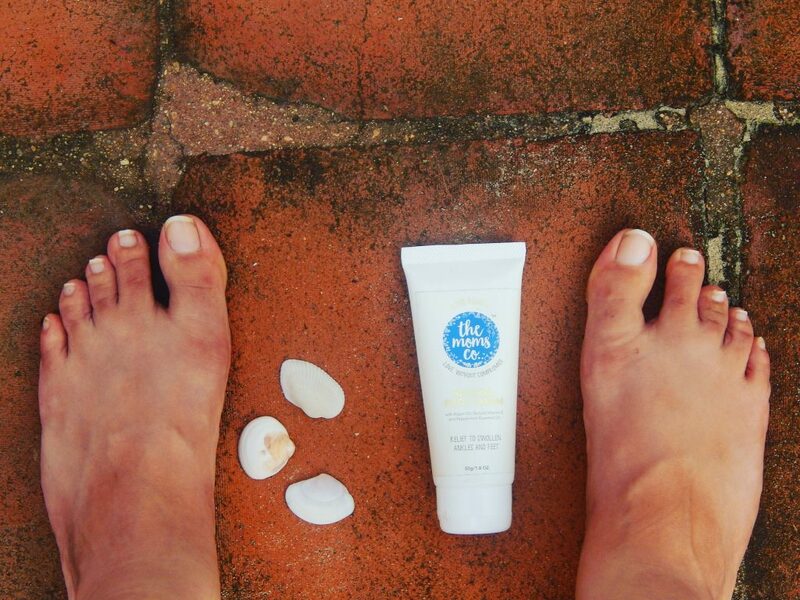 I love new beauty products and a wonderful new foot cream is no exception. I’m definitely going to look this brand up and try it out. I need a good foot cream. I will have to try this. I really like that it is light and soothes achy feet. Maybe it’s because I’m a California girl, but I’m bare foot most of the time. This sounds like a great foot cream to keep my feet happy! I love a good foot cream, especially with my achy feet. I like that this one absorbs well. I admit, there are times I neglect my feet to give some TLC. This foot cream sounds like it would work wonders. I have totally been looking for a new one to take care of my tootsies now that I am going to have to be shoving them in shoes all the time with the weather changing. As winter is approaching our feet are going to get worse and would be needing more care.I looks really amazing foot creme i must try it soon. One of the areas I take care of nightly is my feet. I could certainly use this cream. It sounds wonderful. I tend to neglect my feet… Even though they do so much for me. I love getting pedicures though, and that’s when they get all the attention and I pay extra for longgggggg foot massages LOL! 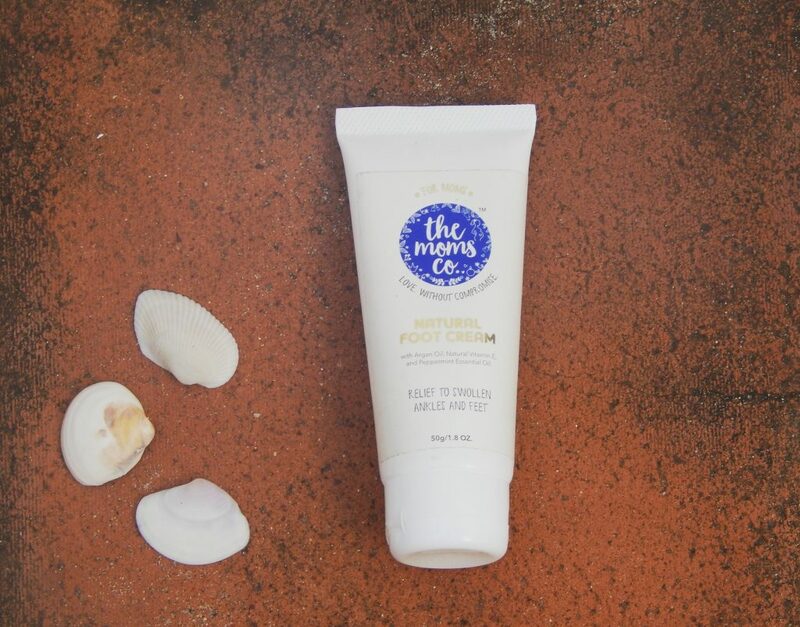 The Moms Co Natural Foot Cream sounds like a great product for those tired achy feet. I will have to look into getting this foot cream. It is awesome it has no harmful chemicals and that it helps with achy feet too. Thanks for sharing a great review.